Menaggio will be the starting point for our adventure around the lake. This is the village whose expanse includes the tiny little frazione of Piazzo, where I live, on the switch-back roads of the jagged Mt. Grona. 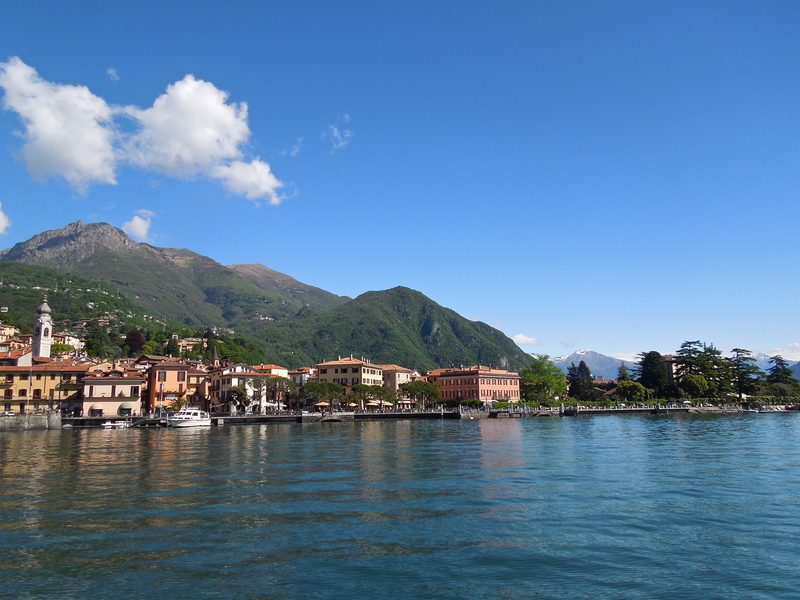 Menaggio is located on the western shore of mid-lake, just a little northwest of where Bellagio splits the lake. The almanac basic facts of Menaggio are that is has a year round population of more-or-less 5000 and dates back to Roman times, and perhaps a little earlier. Parts of the village are definitely medieval and the remants of the castle are inhabited in a most enchanting way. 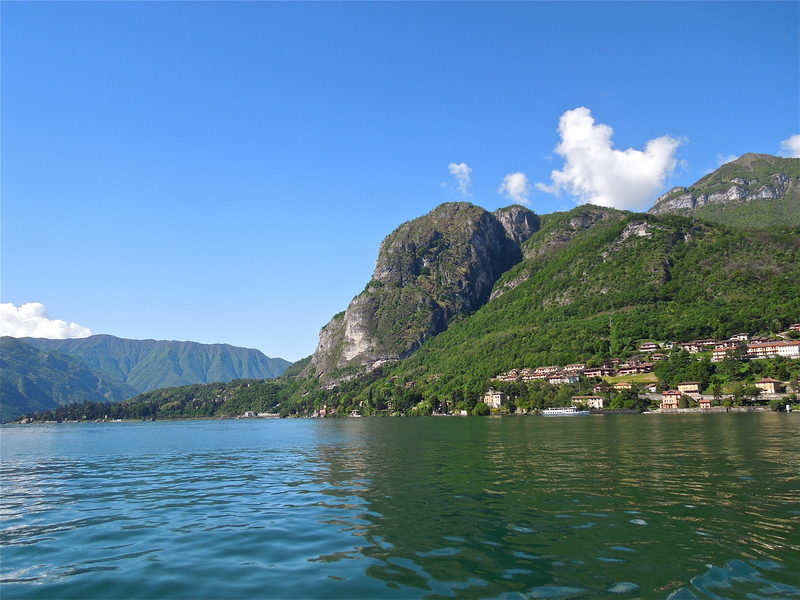 Here is a link to the official website of Comune di Menaggio – http://www.Menaggio.com/index2.php?id=1&lang=IT. I suppose I should note that all of our adventures around the lake will take place between 7am and 7pm, and so are easily accessable & affordable. 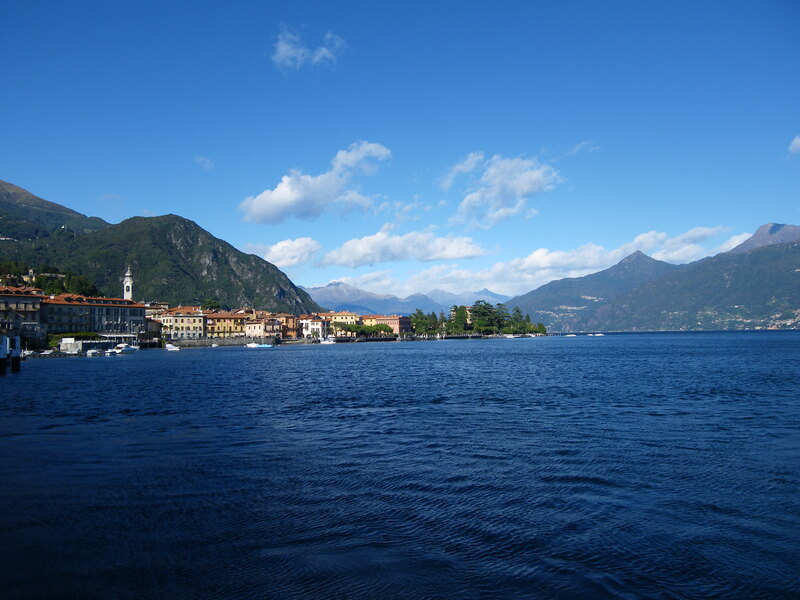 It is nice that the lake can brag of a golden mile of villas, but the locals know that the real beauty of Lago di Como is in the enormous nature here. 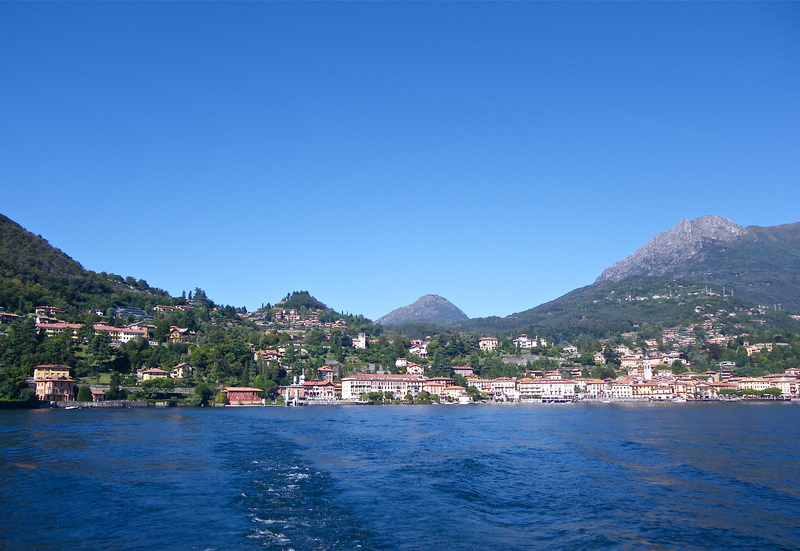 My first view of Menaggio was by boat. 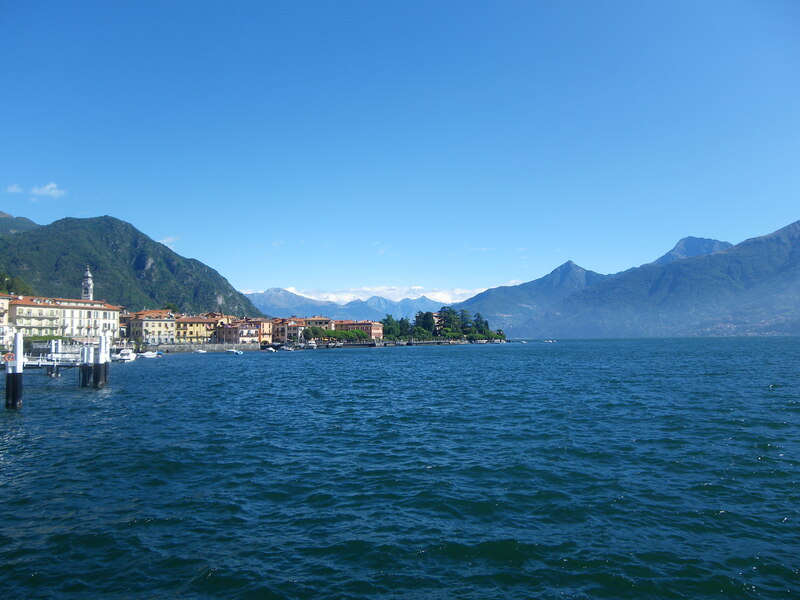 For me, there are more beautiful approaches to their ports, but Menaggio has a long lakefront backed by a wide deep valley with Swiss Alps way to the back and on each side distinctive mountains that only a Manzoni description could do justice to. I have hiked these mountains many times, and their photos will be coming. 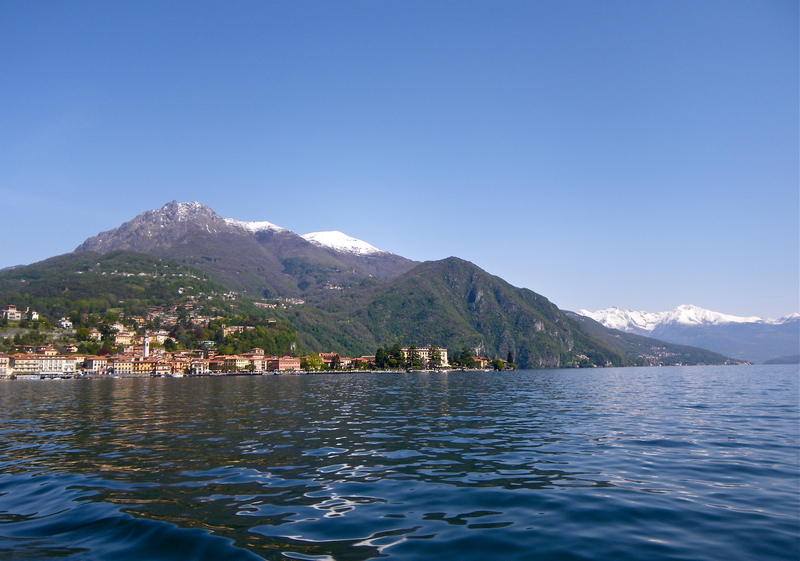 But for now we begin with a few shots of Menaggio as one views from the boat. I hope you enjoy and I welcome all comments and questions. ~ by mylakecomo on May 19, 2013. Gawd, what a place. I sure hope I can make it down there this summer when Tommy visits. I am guessing that Como surpasses Tahoe.